If your steampunk attire is lacking, then perhaps you are missing a key accessory. 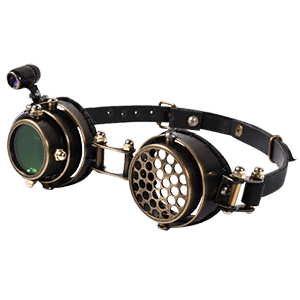 Look no further than our array of excellent steampunk accessories to elevate your look. 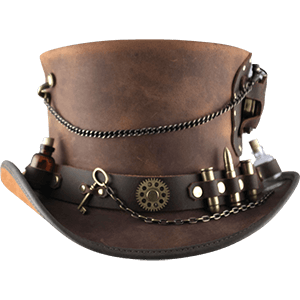 Our inventory includes a wide range of pieces to complete any steampunk ensemble ranging from a prim ladies maid to a mechanically-minded engineer to a commanding airship captain and beyond. 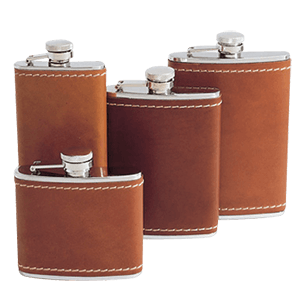 We carry steampunk purses and bags, steampunk bracers and wrist cuffs, steampunk belts and decorative buckles, steampunk gun replicas and leather holsters, steampunk magnifiers, steampunk hair accessories, and many other gadgets and trinkets to set your style apart. With designs for ladies and men, these Neo-Victorian accessories can appeal to anyone wanting steampunk flair. These finishing touches are sure to impress, so check back regularly to see the latest additions! Transport yourself back in time to an alternate version of Victorian England with the help of the steampunk costumes you will find here! 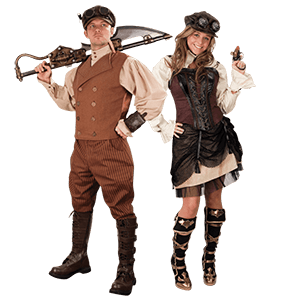 Our excellent assortment of steampunk Halloween costumes for men and women will help anyone look as though they have just stepped off an airship or created the latest steam-powered technology. 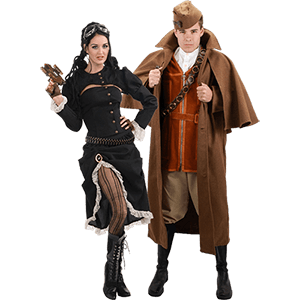 We carry Neo-Victorian costumes in a range of eclectic designs, such as steampunk vampires, steampunk scientists, and steampunk showgirls, as well as the more traditional Victorian lady and gentleman. Many of our period costumes work great for cosplay conventions, costume parties, or even theatrical performances. Be sure to check back regularly to see our latest additions! Why not complement your Neo-Victorian outfit with a nice pair of steampunk shoes? 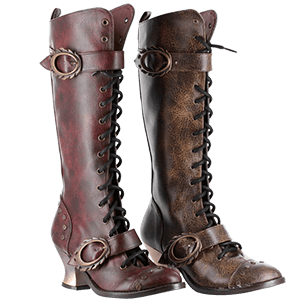 We offer a great selection of fashionable steampunk footwear designed for all tastes. With styles for both men and women, our Neo-Victorian shoes range in appearance from classic period footwear to eclectic cyberpunk and dieselpunk designs decorated with gears, spikes, and chains. Our steampunk combat boots, steampunk platform shoes, steampunk stilettos, and steampunk sneakers look great with modern apparel, while our Victorian riding boots, buckled ankle boots, Mary Janes, and leather boots can easily suit period garb. No matter what kind of ensemble you have, you can be sure to finding eye-catching Neo-Victorian footwear options here. Steampunk jewelry embraces a wide variety of eccentric and eclectic styles, ensuring that any piece is sure to stand out. We carry an excellent range of unique Neo-Victorian jewelry inspired by the sci-fi genre. Steampunk stories envision a time where the world still depends on steam for power, combining a Victorian aesthetic with anachronistic technologies. Here, you can find fantastic accessories suiting that retro-futuristic style, including many pieces showing off mechanical devices and gear-driven parts. We offer steampunk bracelets, steampunk brooches, steampunk cufflinks, steampunk earrings, steampunk necklaces, steampunk rings, steampunk pocket watches, and more, ensuring that men and women can create complete looks. 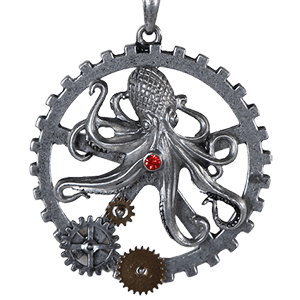 Browse to see skeleton key necklaces, cameo chokers, gear buttons, gas mask brooches, octopus earrings, and much, much more. We can provide the steampunk-style jewelry for all your needs. We offer a huge selection of great steampunk collectibles and home decor that are perfect for surrounding yourself with intriguing and entrancing accents that embody the core concepts and values of this amazing movement! Replica steampunk guns and steampunk statues are items you will find here, alongside steampunk wall clocks, steampunk trinket boxes, steampunk mirrors, and more for adding the unique touch of steampunk style to your everyday life. All of the steampunk home decor here has a retro-technological look, often covered in gears for that quintessential steam-powered look! 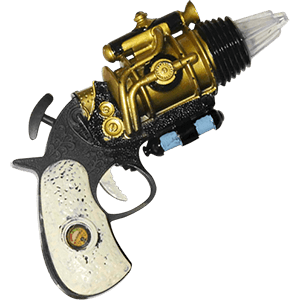 Our steampunk replica guns are modeled after a mix of real firearm design, futuristic fantasy, and antique elements, creating an eclectic mix of pieces that are perfect for displaying on your mantel! Our Neo Victorian wall clocks, decor plaques, and more are great ways to bring some industrial gears and clockwork designs into your decor. Sprinkle a few pieces like our steampunk trinket boxes and steampunk skulls around as well, and you have all you need to create your perfect steampunk home. 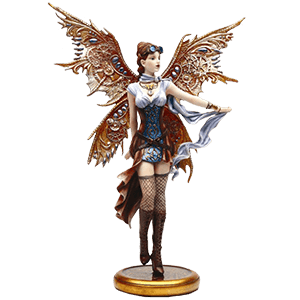 And for those who love statues and figurines, we also carry steampunk fairy statues, steampunk dragon statues, and more, including nautical steampunk octopus home decor pieces. Steampunk is a wide world, and this is the place to find an equally wide array of collectibles from that world so that you can live and breathe steampunk every moment of every day!